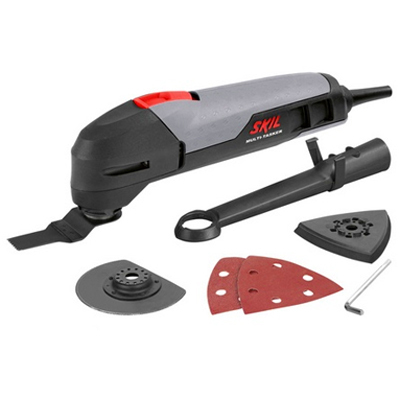 The Skil 1470 ‘Multi-Tasker’ has a 200W motor and is an extremely versatile tool. By exchanging the supplied accessories you can use this versatile tool for a wide range of DIY jobs like sanding, sawing, cutting and scraping. The multi tool is compatible with widely available Bosch ‘OIS’ and ‘Starlock’ accessories, so you can always find the right accessory for your job. 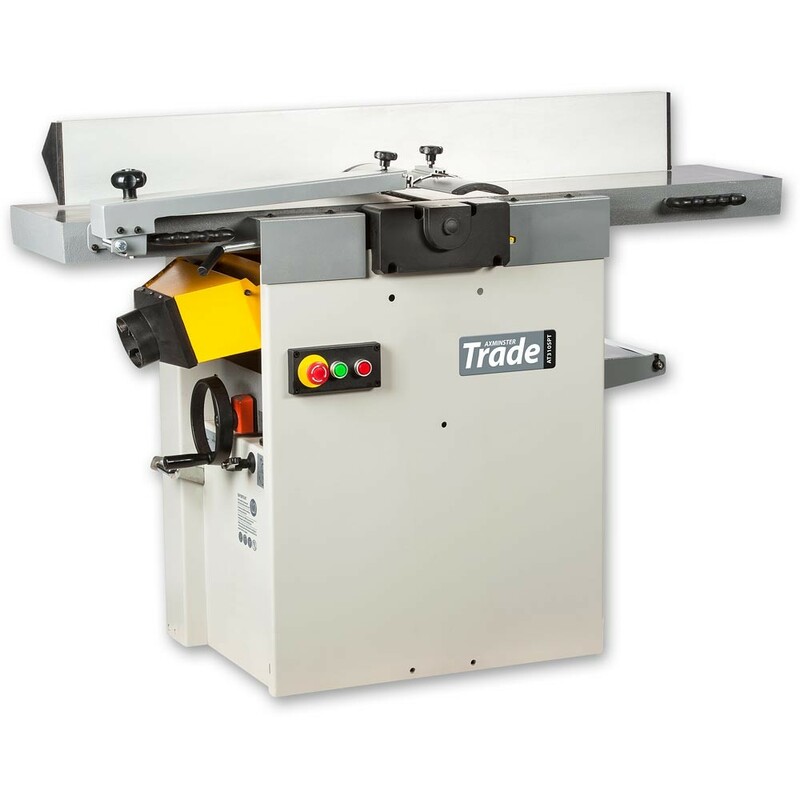 Its adjustable variable speed enables you to match the working speed to the task at hand. 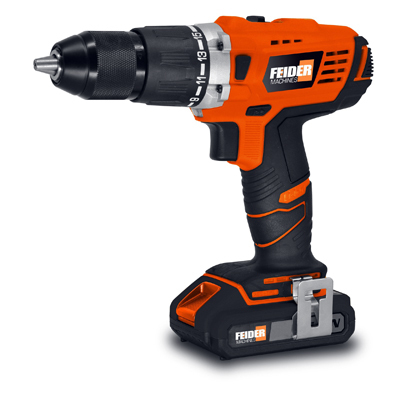 This multi tool is supplied with two saw blades, two sanding sheets and a dust adapter for connecting your vacuum cleaner when sanding.